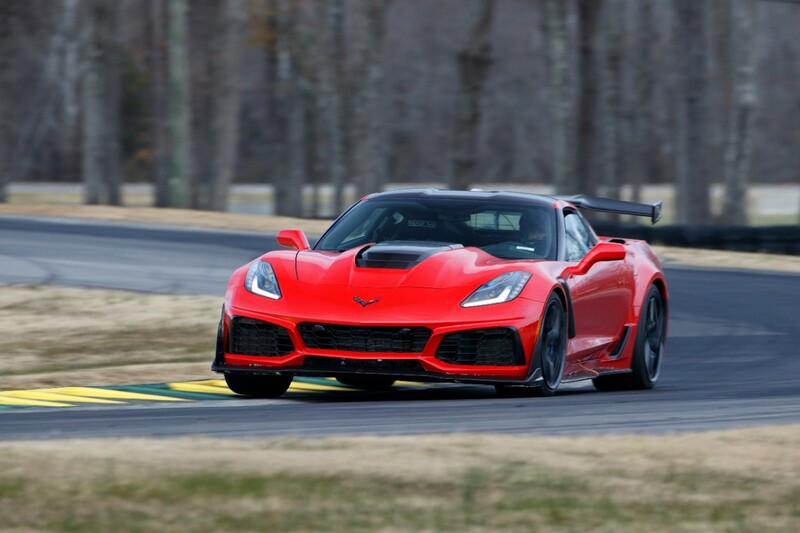 Chevrolet took its all-new 2019 Corvette ZR1 down to Virginia International Raceway and set the beast loose. The 4.1-mile circuit is described by many as the most challenging road course in the US. 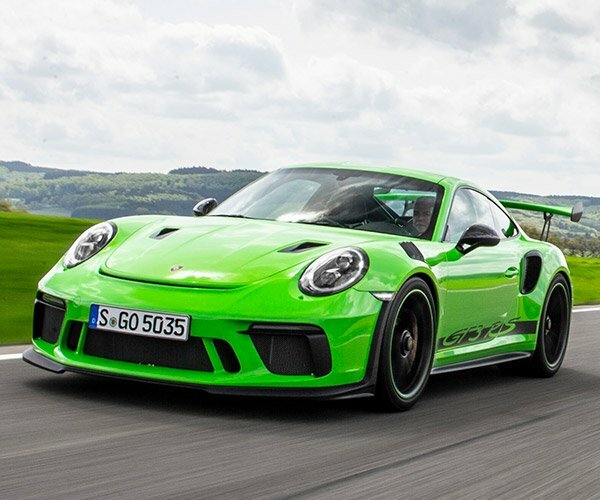 The 2019 ZR1 rolled away with the record for fastest production car lap at the track, besting the far more expensive, but less powerful Ford GT.